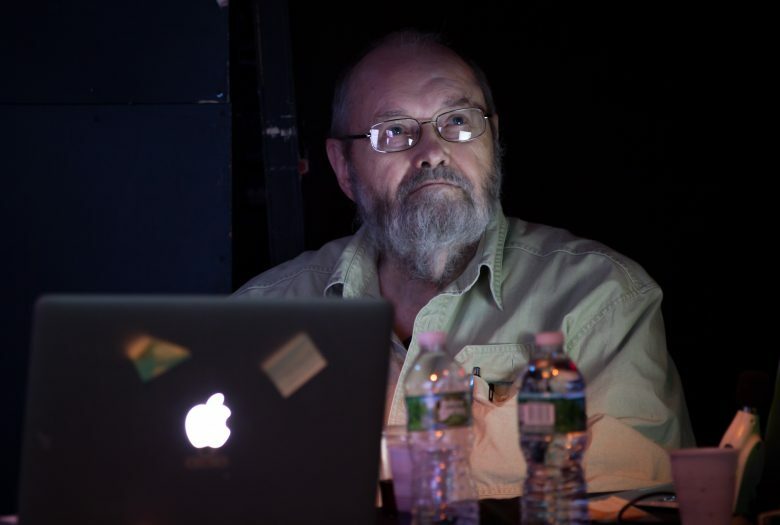 As the longest night of the year unfolds and the journey of our planet nears the point when Winter commences in the Northern Hemisphere, Phill Niblock stages his annual Winter Solstice concert for the 8th consecutive year in Roulette’s Atlantic Avenue theatre space. Starting at 6:00 PM, the performance will comprise of six sublime hours of acoustic and electronic music and mixed media film and video in a live procession that charts the movement of our planet and the progress of ourselves through art and performance at its maximal best. The artist’s minimalistic drone approach to composition and music was inspired by the musical and artistic activities of New York in the 1960s, from the art of Mark Rothko, Carl Andre, Sol LeWitt, Donald Judd, and Robert Morris to the music of John Cage and Morton Feldman. Niblock’s music is an exploration of sound textures created by multiple tones in very dense, often atonal tunings (generally microtonal in conception) performed in long durations. 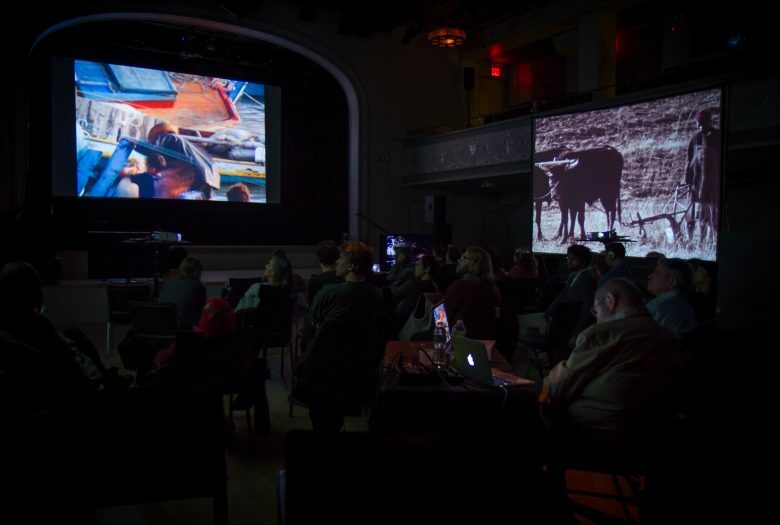 Phill Niblock’s Winter Solstice is made possible in part with public funds from the New York State Council on the Arts’ Electronic Media and Film Presentation Funds grant program, administered by the ARTS Council of the Southern Fingerlakes.